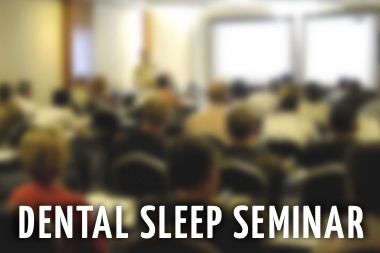 Obstructive sleep apnea (OSA) is a common and frequently unrecognized disorder. 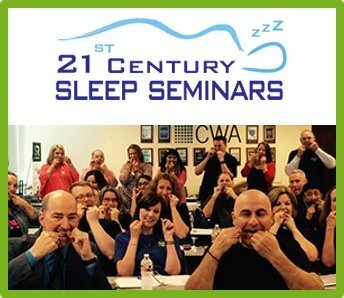 It is often found in patients with obesity, diabetes, and cardiovascular disease, and there is growing evidence that sleep apnea is independently associated with increased cardiovascular morbidity. 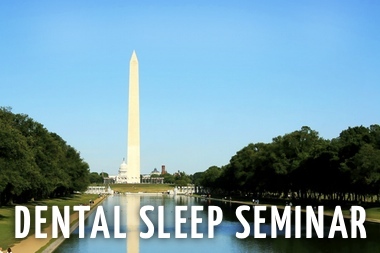 Recent findings are adding an association with nonalcoholic steatohepatitis, steatosis, lobular inflammation and advanced stages of fibrosis, according to findings presented at Obesity Week 2014. 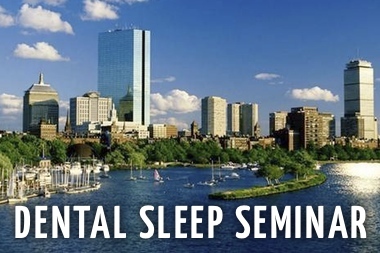 Dental Sleep Medicine education, instrumentation, and in office training company, Sleep Group Solutions, teams up with dentists to educate, and provide protocols and treatment options for those who suffer. 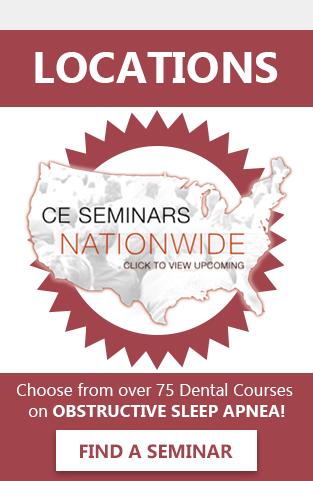 Upcoming dental lecture opportunities include Chicago, San Francisco and Irvine. 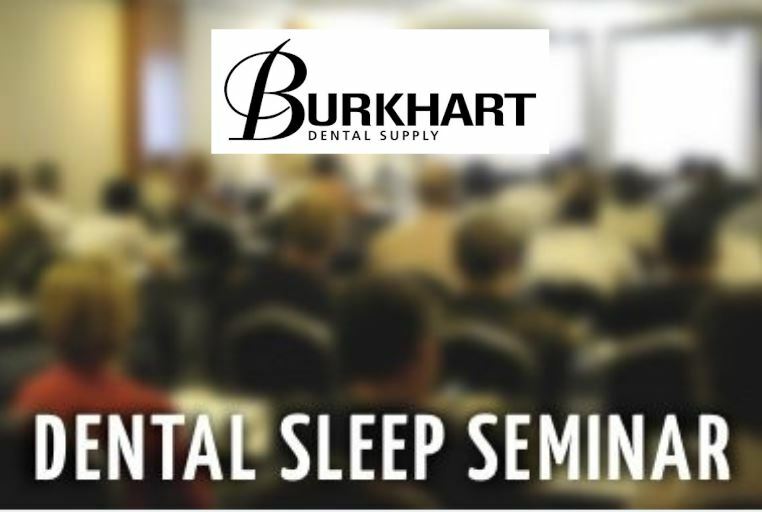 Dr. Barry Freydberg instructs fellow dentists on implementing a proper protocol for treating patients for snoring and sleep apnea. 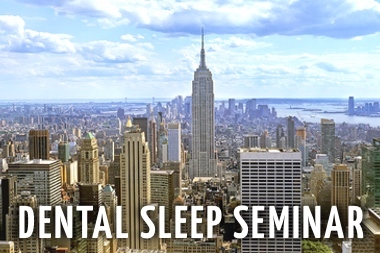 Dentists and hygienists are encouraged to attend the Sleep Group Solutions 2-day lecture. 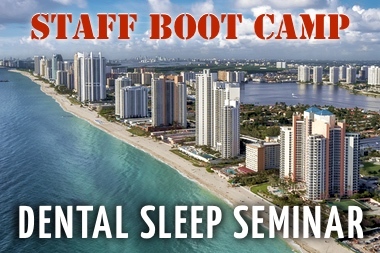 Upcoming course location are listed online.